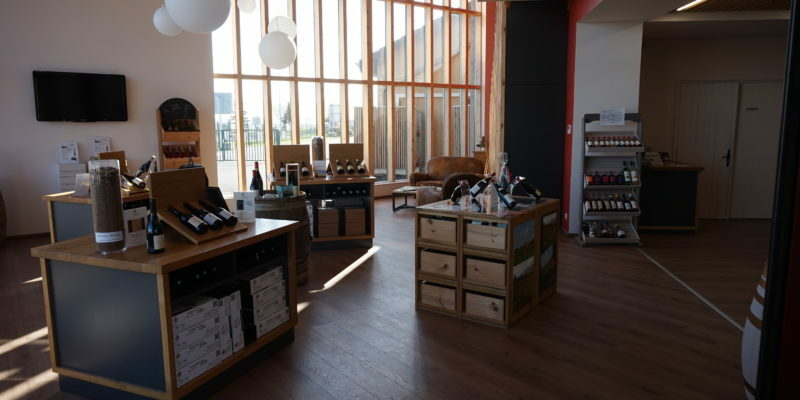 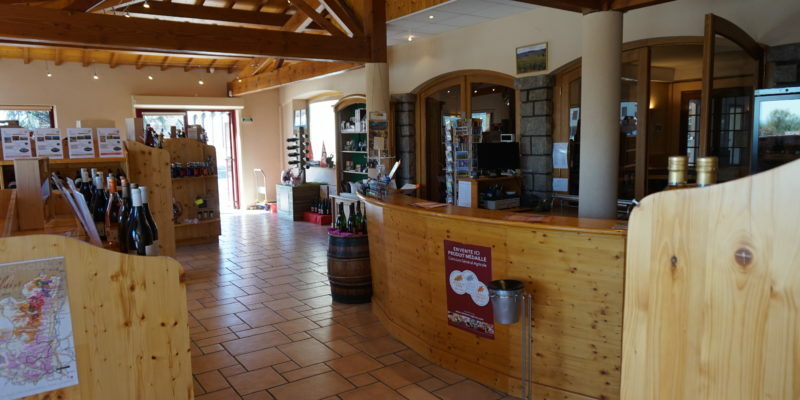 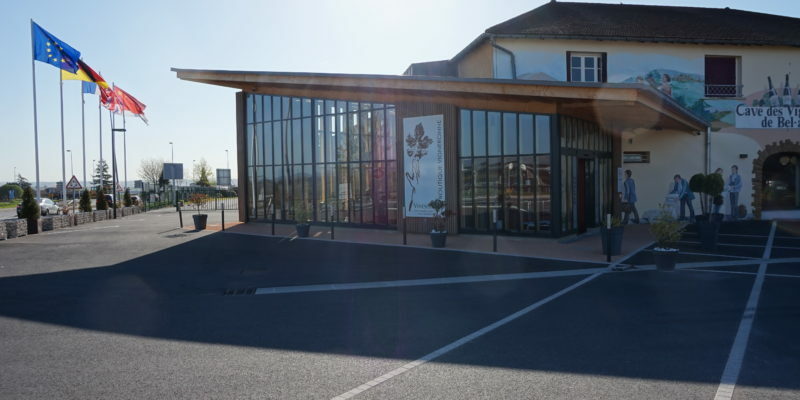 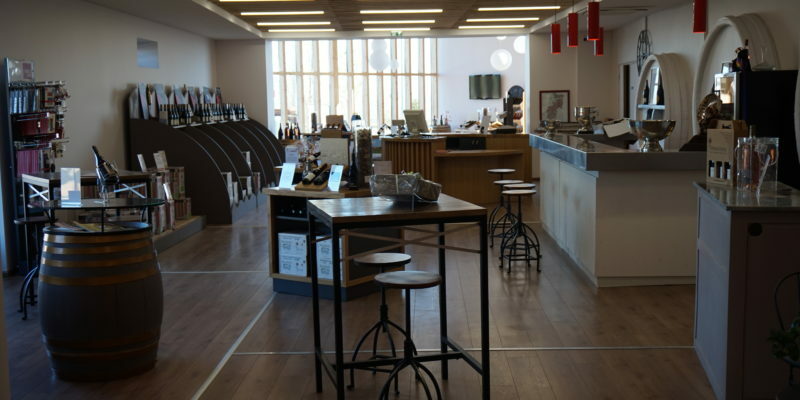 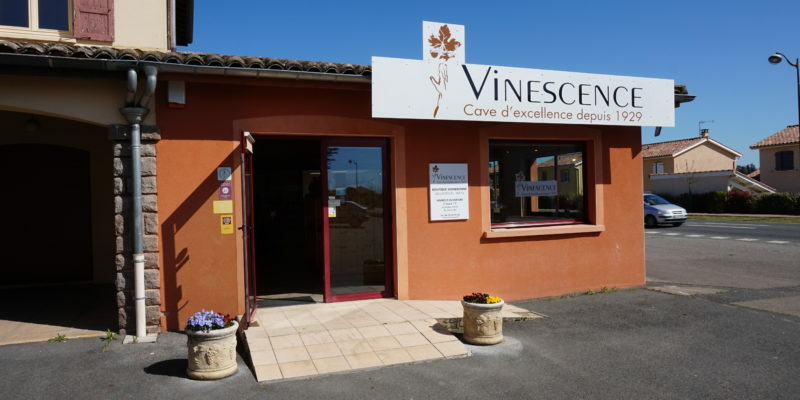 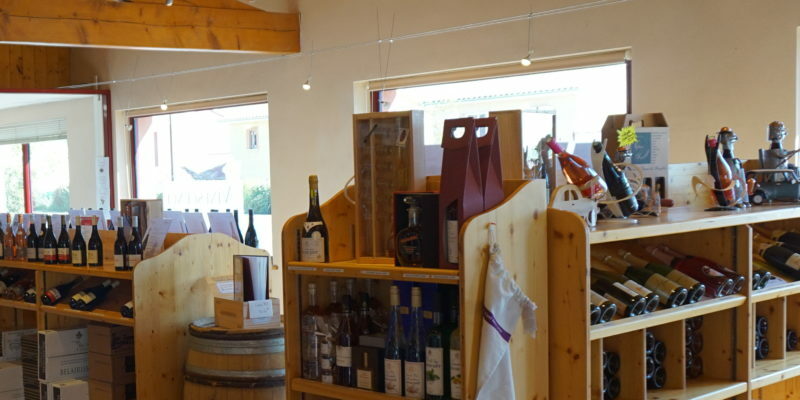 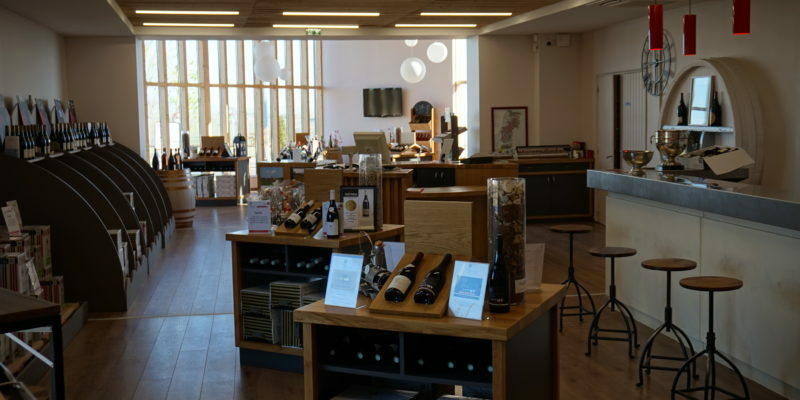 VINESCENCE is hereby the only producer in the region able to offer you the full range of Beaujolais, Beaujolais Villages and Crus from his own vineyards. 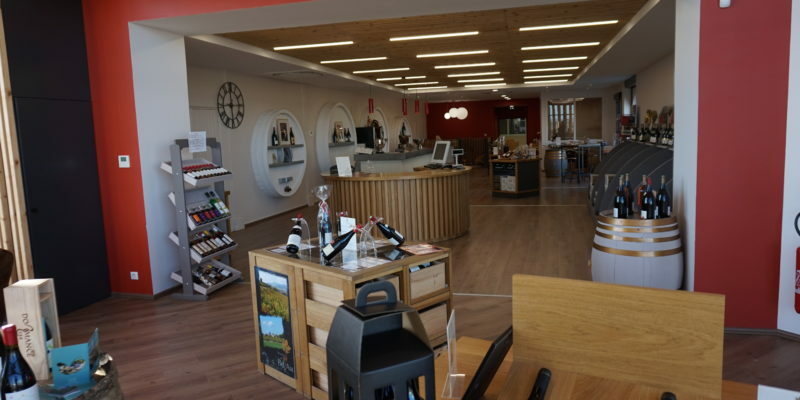 A wide assortment of exclusive Estates and single Climats vinified in one of our 3 production sites is proposed within our 2 winery’s stores. 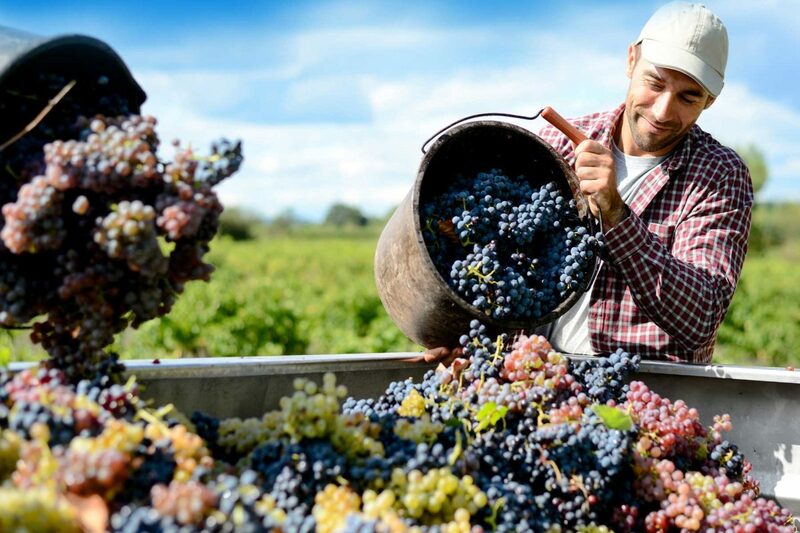 A complete control from the vineyards to our certified bottling line guaranties the consumer a full traceability and the optimum quality of each single cuvee. 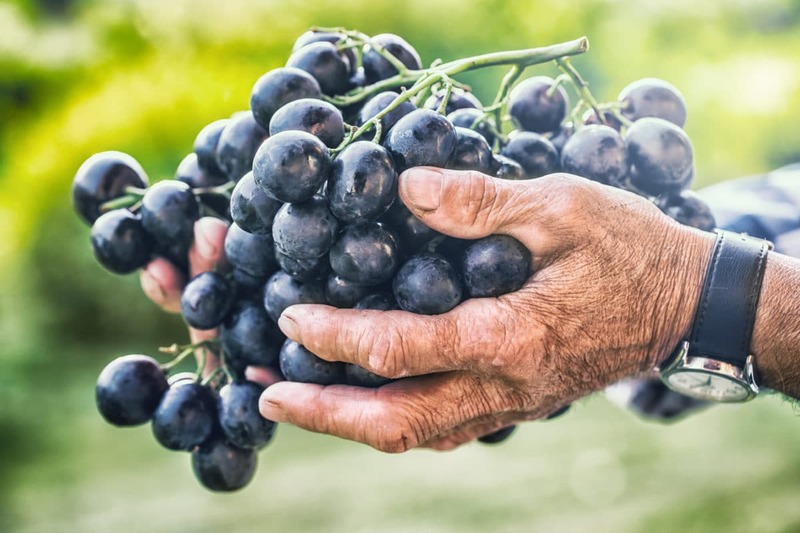 VINESCENCE is not only a large assortment reflect of the diversity of our territory but also a reference for the choice of sustainable farming in full respect of nature and the passionate growers involved in the production. 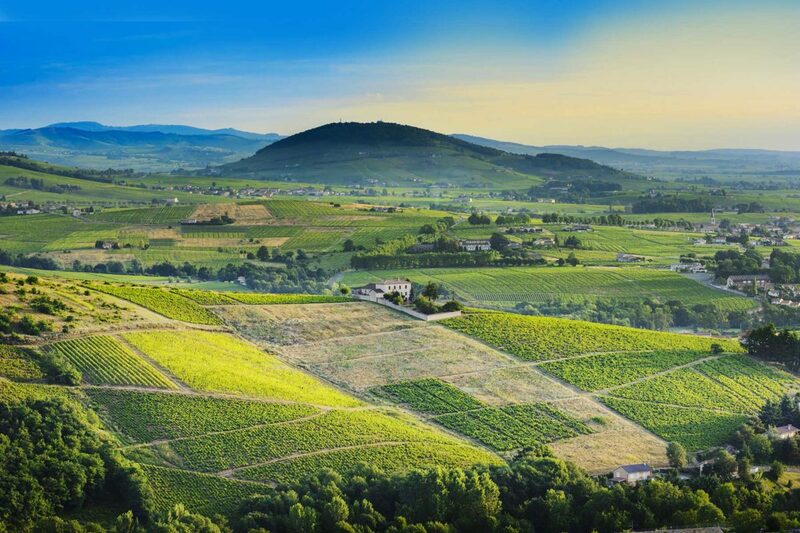 Today Vinescence is the largest producer of Terra Vitis certified vineyards.